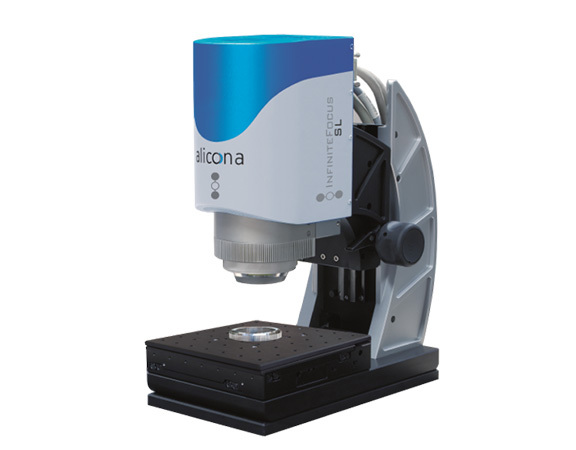 We offer high resolution optical measurement solutions in research and production. 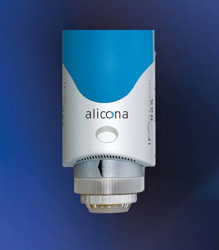 Alicona is an international provider of optical 3D measurement systems in high resolution. 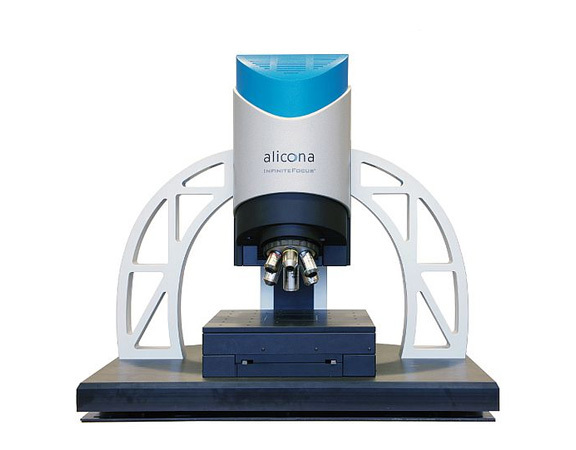 Alicona measurement devices are successfully used as tool measurement devices for cutting edge measurement, as roughness measurement devices and as form measurement devices. 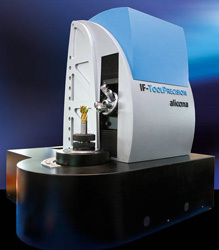 Focus-Variation, the core technique of the InfiniteFocus line, combines the traditional surface metrology and the micro coordinate measurement technology. 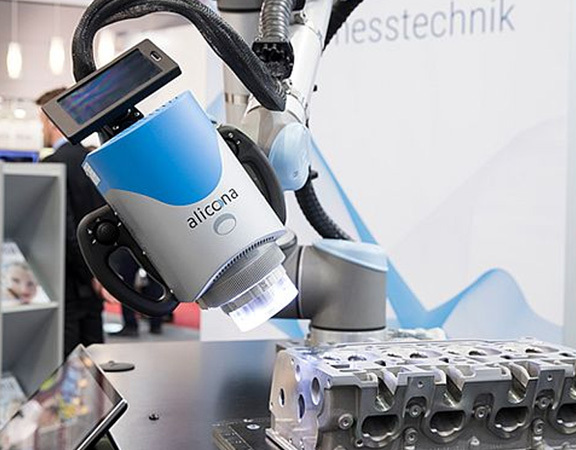 Users measure form plus roughness with only one system. 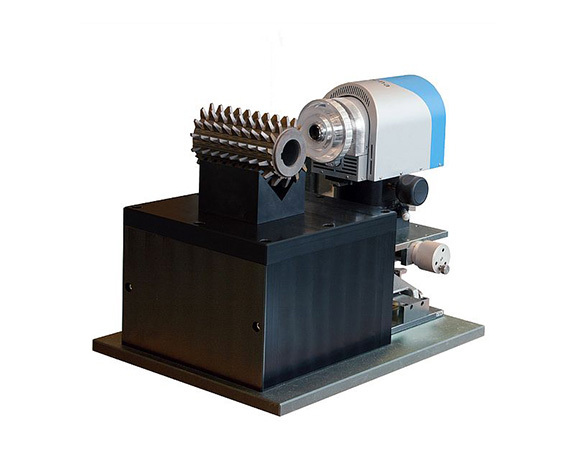 The application: Quality assurance of car bodies, print rolls, etc. 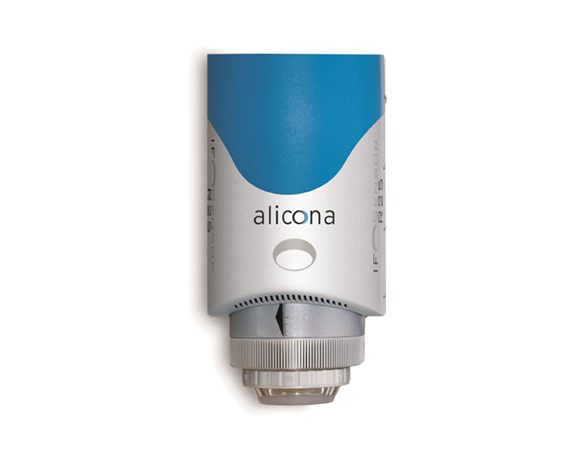 Alicona offers a range of grips for a flexible positioning of components. 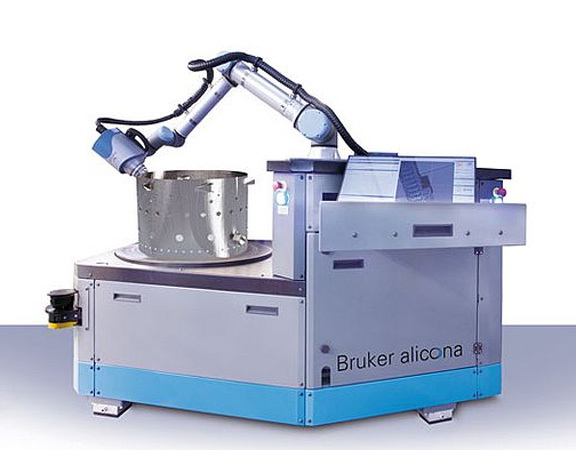 Users measure surface characteristics out of various perspectives and angles. 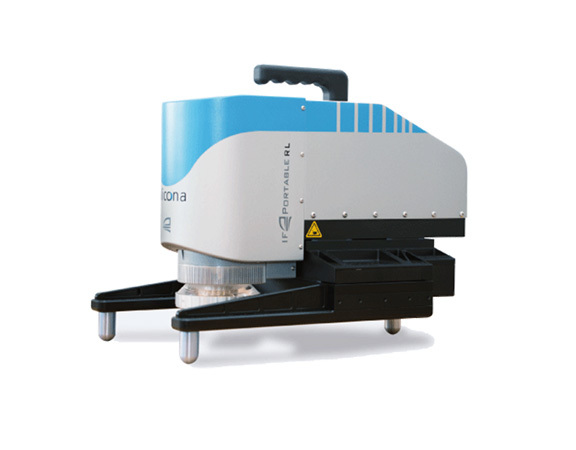 Manual user influences are minimized which increases the measurement accuracy. 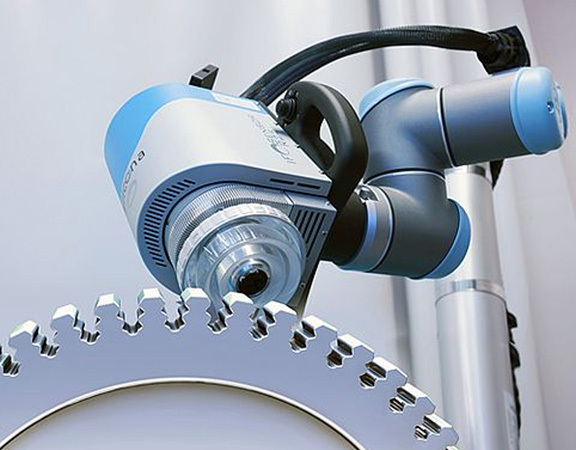 Varying inspection standards prove the accuracy of measurement results.